Crockett, Texas— Piney Woods Fine Arts is pleased to announce a special event concert with the award-winning and Grammy-nominated Ruthie Foster on January 31st at Bear Hall. 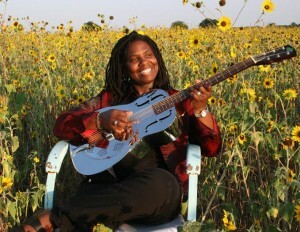 Ruthie Foster has been nominated for her third consecutive Grammy-award for Promise of a Brand New Day and also nominated for the Koko Taylor Award honoring notable female blues artists. Those who have followed RUTHIE FOSTER’S eclectic musical history know that she can burn down any stage with her combustible blend of soul, blues, rock, folk and gospel. Ruthie’s astonishing voice has taken her on an amazing ride. She came from humble church choir beginnings in rural Texas, followed by a tour of duty with the U.S. Navy Band, and ended up in Austin, Texas. Ruthie’s list of achievements include Best Female Vocalist in 2007, 2008 and 2013 from the Austin Music Awards, a 2012 and 2009 Grammy nomination for Best Contemporary Blues Album, the 2010 Living Blues Music Award Critic’s Poll for Female Blues Artist of the Year, the 2013 Living Blue Music Award Critic’s Poll for Bluest Artist of the Year (female) and recent Blues Music Award wins for Best Contemporary and Best Traditional Blues Female Artist of the Year. Ruthie’s latest and Grammy-nominated CD, ‘”Let It Burn,” is a deeply intimate recording featuring a smoky mix of original songs coupled with inventive interpretations of an unexpected collection of covers. Ruthie is supported along the way by some very special guests – gospel legends The Blind Boys of Alabama and Stax Records soul man William Bell. This show is a limited seating engagement and will sell-out…..so get your tickets in advance! 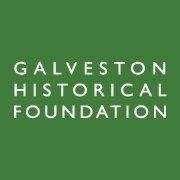 Tickets are $27 for General Admission and $37 for Reserved Seating and are available at the PWFAA office, 603 E Goliad suite 203, Monday through Friday from 9:00am-1:00pm. Bear Hall is located at 229 E. Goliad with the doors opening at 6:30 and the concert beginning at 7:30. For more information or to check on the availability of tickets call PWFAA at 936 544-4276. This special concert is presented by PWFAA in association with KIVY/KMVL, Houston County Courier, the Messenger & KTRE. Tyler, Texas- The undeniable aroma of hundreds of thousands of Tyler roses is in the air. The 82nd Annual Texas Rose Festival has commenced in Tyler, Texas and will last through Sunday, October 18. 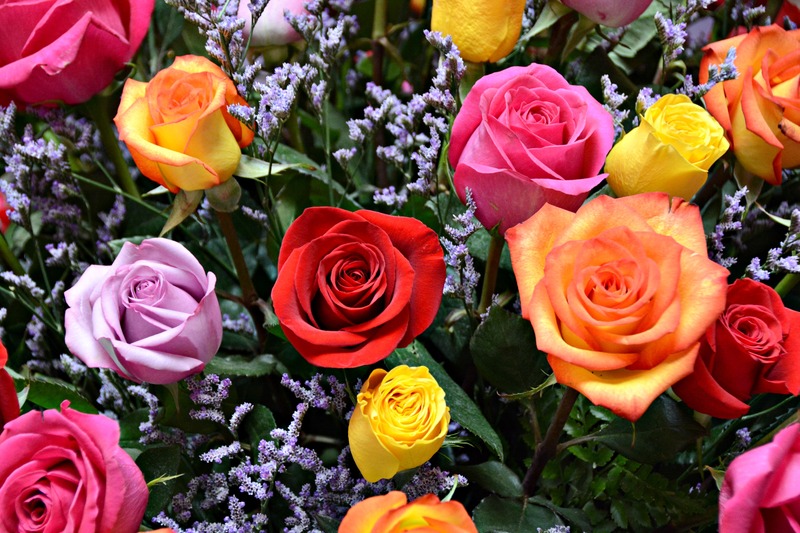 Make plans to “stop and smell the roses” this weekend in Tyler, Texas!